Help us out…. and you could WIN a prize!!! 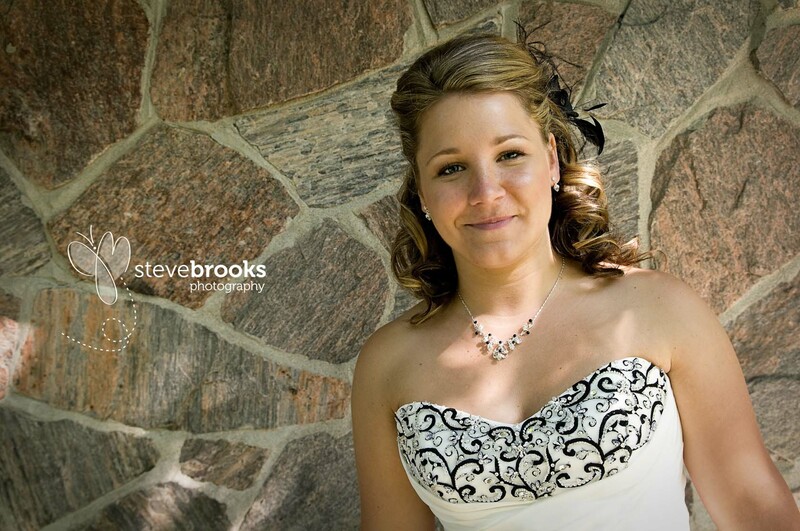 Steve Brooks Photography is in the Top Knots Photo Contest and one of the categories is “People’s Choice”. 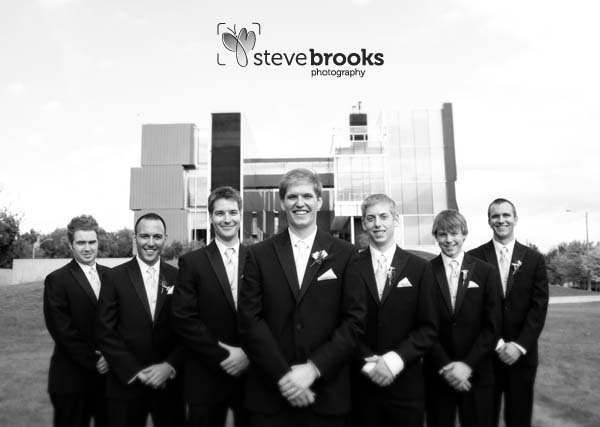 1- Go to this link and vote for the Steve Brooks Photography photo! (you will need to submit your email address… only one vote per email address). Yes, you can vote from multiple email address, just be sure to leave a separate comment below for each vote. 2- Come back and post a comment on THIS BLOG POST to let us know you’ve voted! Be sure to let us know what number your vote was (if you don’t tell us your vote number, your entry won’t count). Happy New Year friends! I have a feeling 2011 is going to be a great year. If your getting married this year, or know someone who is, get in touch and we can talk about capture some great memories. Any other photo needs? Give me a shout! You can follow us on Facebook or Twitter for all of our announcements and special events. Today is the first day of my 356 photo a day project. The rules are simple – a photo a day for the year. I haven’t quite figured out the finer details of presenting the photos, but today, I’ll start here…. Almost didn’t make it on the first day of my 356 day photo project…. Here’s the first one – packing up Christmas – so long Rudolph! Here’s to a year full of beautiful images! Please leave a comment or like on Facebook! 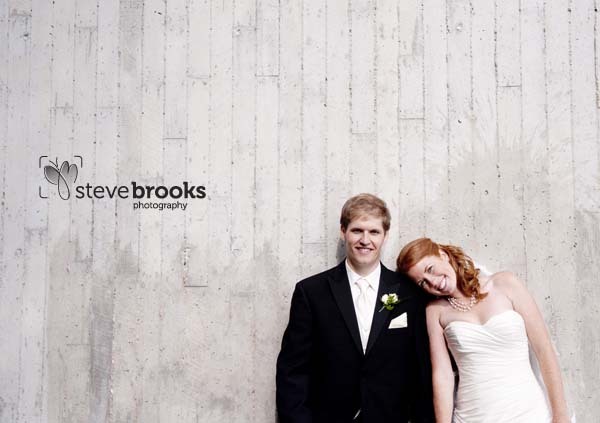 Ashley and Jeff’s nuptials were the perfect close to the Steve Brooks Photography 2010 wedding season. 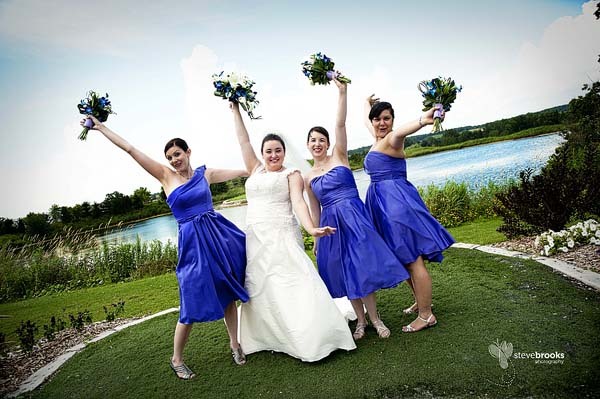 A fun loving couple, a fun loving bridal party, and fun loving family and friends make for some AMAZING wedding photos! Not even a little rain could dampen this party! Check out a few of our favourite shots below. Not even a little rain could dampen this group. 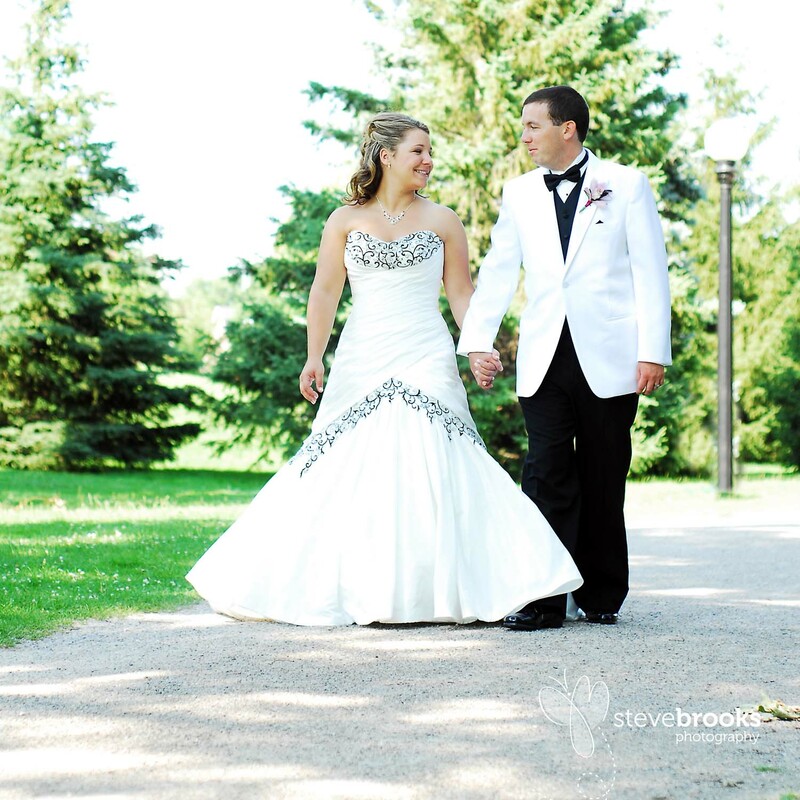 Lusiana and David were all smiles on their special day. After the ceremony we shot some great photos at the Village Square in the heart of Burlington. What a gem this place is. 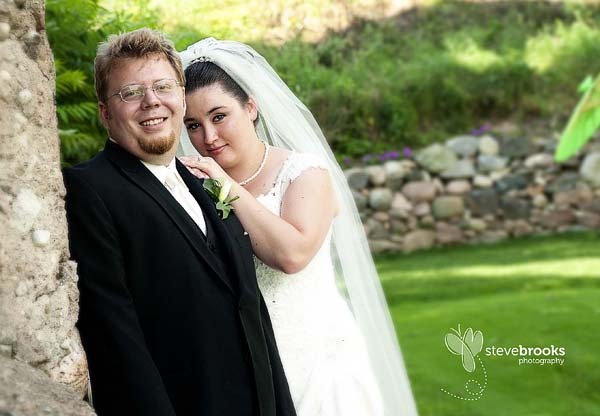 I was very excited to be able to shoot such a happy couple and their families. Of course, after the wedding shoot, I had to check out the world famous Burlington Ribfest…. What a great day! What a perfect day for a wedding. 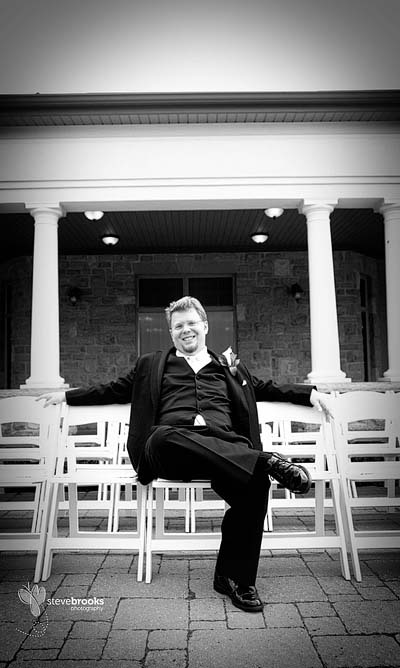 Not to hot, not to cold….Great light and a great wedding party. Today we treked to the Waterloo Park and Perimeter Institute for some great photos. This group of Star Wars fans, dog lovers and movie quoters were a blast to hang out with. I should also give a shout out to table #5….The Mega-Muts table….Thanks for the fun! 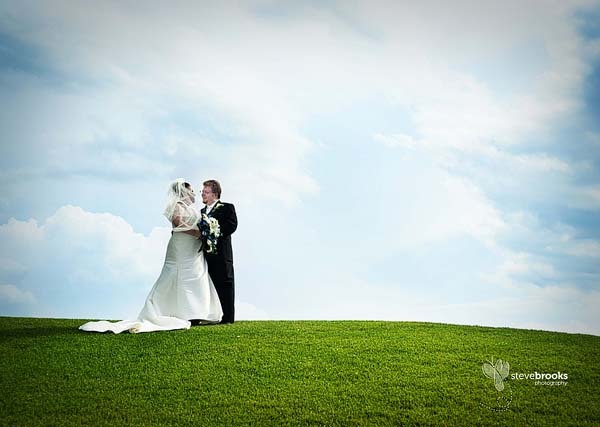 We just shot our first, of two, Rebel Creek Golf Club weddings this season. Located in Petersburg, the golf course is a great location…. And of course, we had another great couple. The rain seemed to go right around the golf course and let the outdoor ceremony take place without interuption. Matt and Michelle, along with the rest of their wedding party, were great sports willing to go along with my crazy ideas. 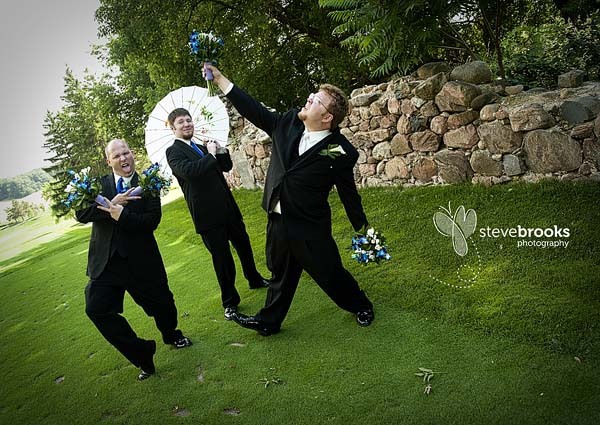 From the “Woo” Girls photo to the “Flower Boys” photos, this group was having fun! Thanks to Carl Pawlowski for second shooting with me again…. Here’s a little tease of the great images we got! Not to be out done, the flower boys got their chance to ham it up! I had such a great day with Kaysee, Fraser, their wedding party and families. It’s great to a part of a wedding, and hang out with the wedding party for the day…. and this party was no exception! I’ve learned several new ways to make people smile 😉 ….. Thank you ladies! 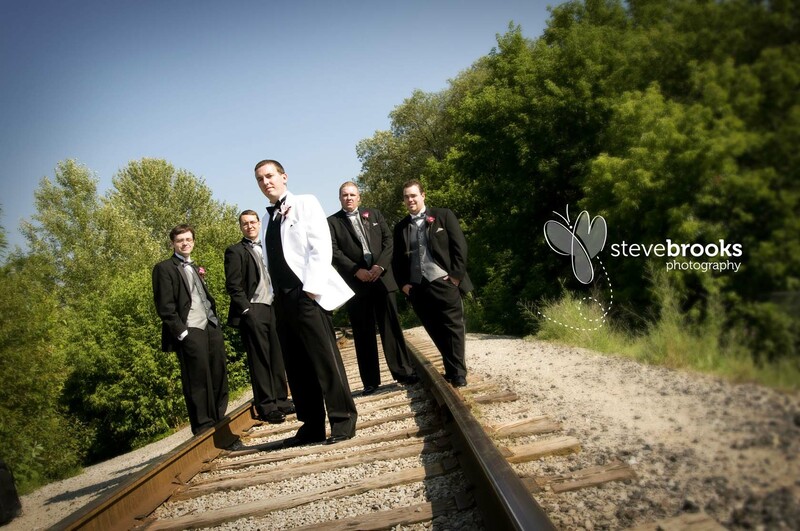 All in all, a great day for Wedding Photos in Victoria Park, Kitchener…..Congratulations again guys!